Worldwide icon-chevron-right Europe icon-chevron-right United Kingdom icon-chevron-right England icon-chevron-right London icon-chevron-right Museums at Night: what’s on? Museums at Night: what’s on? All you museum buffs out there, take note. 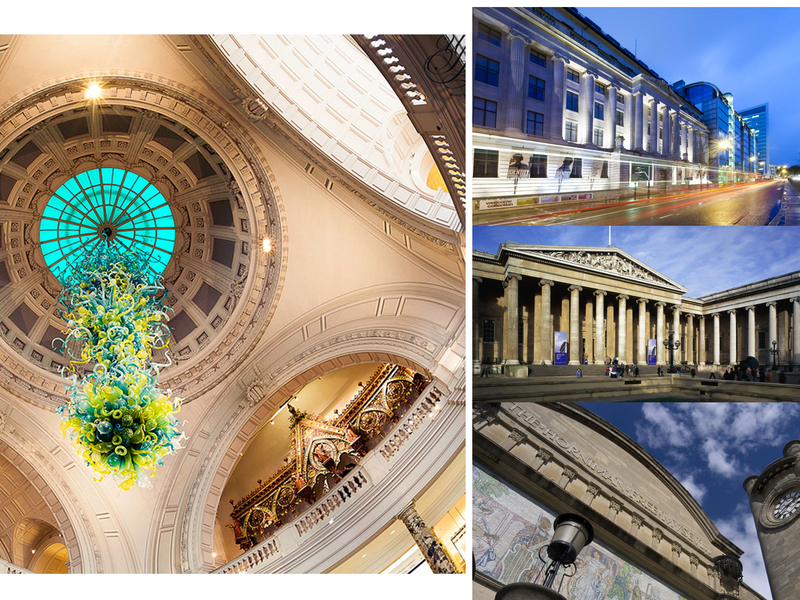 If getting the chance to experience even more culture, talks, exhibitions (and sometimes, just plain random things) during after-hours sounds like an absolute treat, you need to get involved with ‘Museums at Night’. The latest offering takes place across the UK from Thu 25 -Sat 27 Oct 2018, with a series of seriously special events at some of London’s best galleries, museums and attractions. Here are the most unmissable events from across the capital for you to check out a whole other side to London’s top cultural hubs. 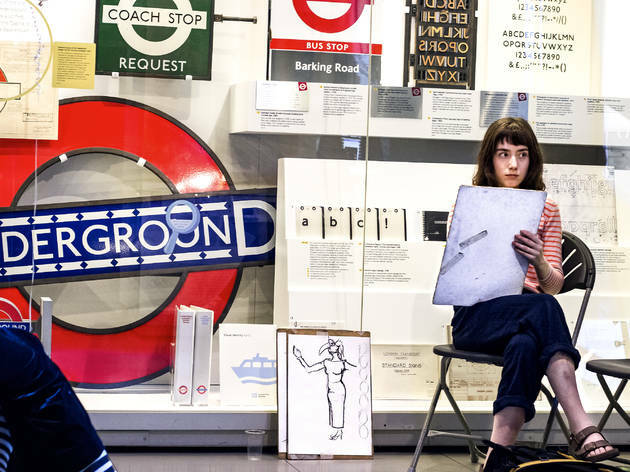 Part of a UK-wide festival, ‘Museums at Night’ events across London give you a chance to see new and exciting parts of a number of world-class cultural institutions, after dark. Go behind the scenes and see London’s best museums in a very different way with specialist talks, unusual events and one-off exhibitions. This year, you can go on a Tudor treasure hunt, or attend a talk on medicinal plants. Or both. Sounds good, when is it? The latest edition, for the autumn season, runs from Thu Oct 25 - Sat Oct 27, while the next spring counterpart takes place from Wed 15 – Sat 18 May 2019. Opening hours are extended in cultural institutions around London, with venues both big and small joining the late night celebrations. Check out our event highlights below. Can you smash a cryptic crossword quicker than Alan Turing? Then report to Bletchley Park as a new recruit for codebreaking duty. 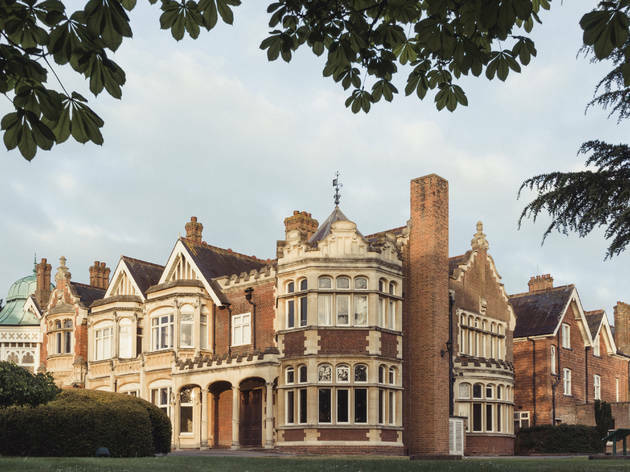 At this Museums at Night special, you’ll be able to explore the site where male and female WWII codebreakers worked in total secrecy, learning about ciphers and spies in the surrounds of a grand Victorian estate. It’ll mean taking a train ride out of London, but this tour is worth it. 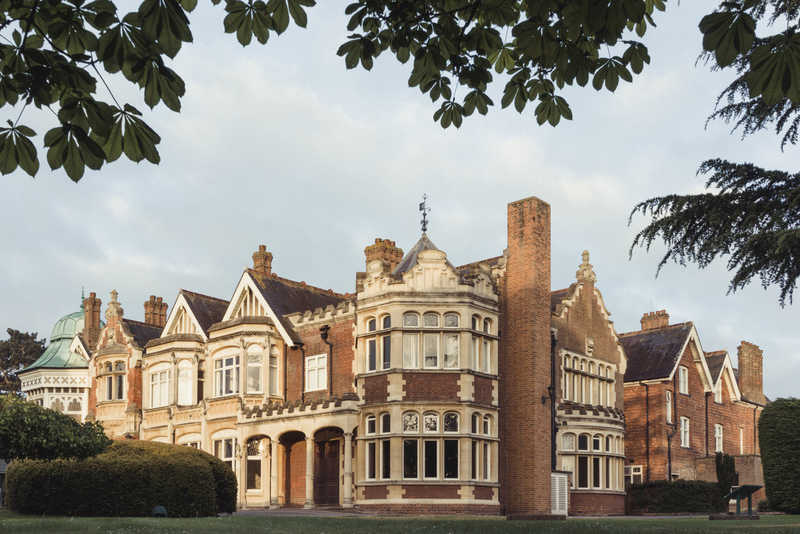 Keep your eyes open: the Bletchley grounds are filled with more state secrets than an MI5 briefcase. Find out more here. 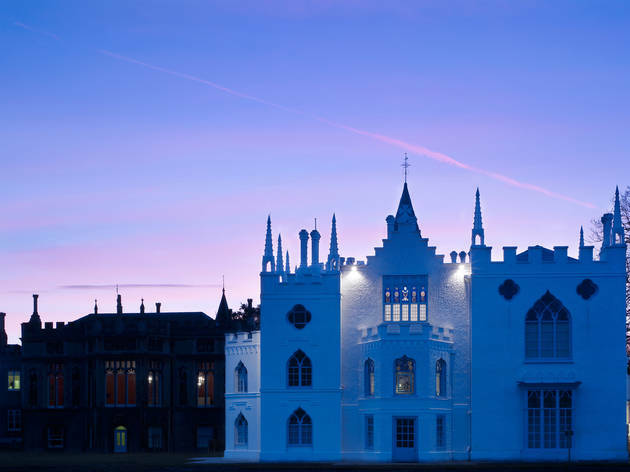 Despite its cute name, Horace Walpole’s ghost-white Strawberry Hill House is one eerie spot, so much so that it inspired him to write the first ever gothic novel, ‘The Castle of Otranto’, which was filled with murderous plot lines and supernatural goings-on. Now you can delve into the psyche that created such a chilling tale on this after-hours look at Walpole’s occult collection of objects (lock of Mary Tudor’s hair, anyone? ), which have been reunited at his old home for the first time in 170 years. Journey through the gothic castle’s jewel-coloured rooms and gaze at the gold-leaf ceilings by candlelight. Even Nick Cave can’t compete with this ‘original goth experience’. Find out more here. 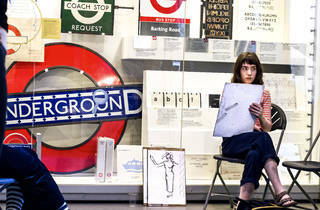 See the full list of our museum guides and use them to track down London's most interesting artefects and objects.